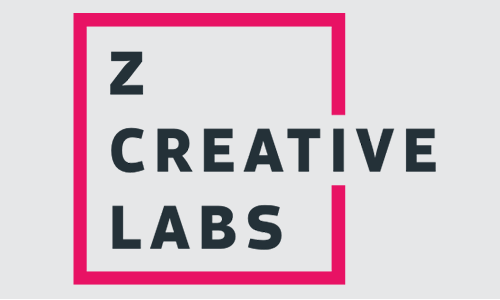 z creative labs is a web design and development studio specialising in unique digital experiences. We plan, design, and build web applications and data visualisations for start-ups and leading organisations. Every project is an opportunity to learn about exciting ideas and the people behind them. We love challenges and approach every project with curiosity and a desire to push our own limits.